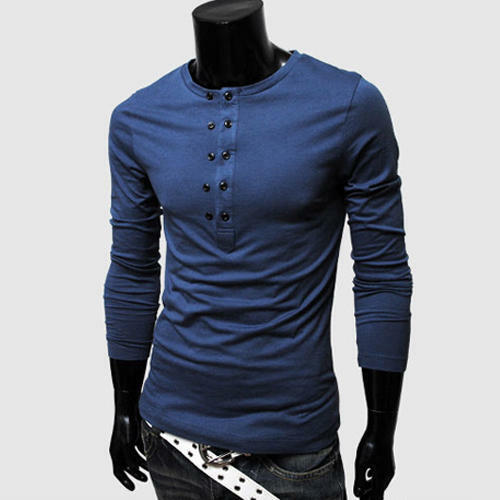 Our company is on a pursuit of an exceptional quality supplier of Men's Casual T-shirts. Want men's casual t-shirts in size of S to 3XL. Require these T-Shirts in 60% Cotton / 40% Polyester blended material. Would like to import from USA suppliers.